BREAKING NEWS: A powerful magnitude 5.9 earthquake shook Surigao Del Norte (Surigao City), Cebu City, Ginoog City, etc on February 8, 2019 @ 7:55PM. The earthquake was felt by thousands of citizens in the regions causing fears. 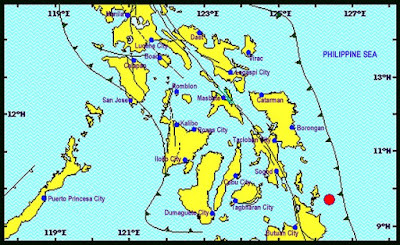 Cebu City experienced the intensity 3. There were no immediate reports of injuries brought by the earthquake but officials are still assessing the situation. 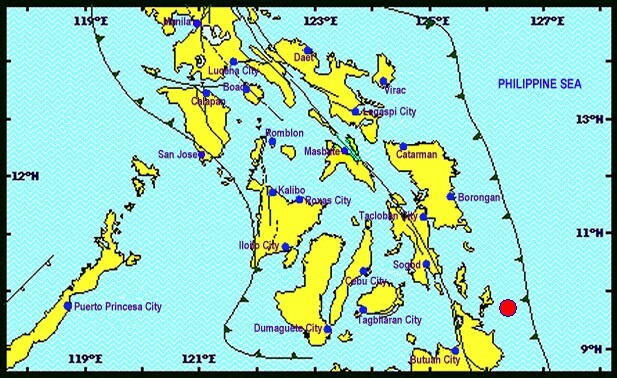 Phivolcs warned that there will be an aftershocks after the major quake.